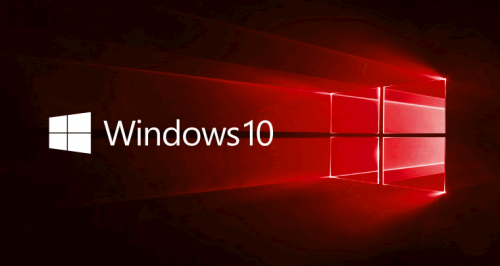 The Microsoft tool Windows 10 Update Assistent brings you Windows 10 still for free. With Windows 10 Update Assistent you can download and activate the newest Windows 10 Home or Pro edition for free, althoug the offer ended on July 29, 2016 officially. The offer for a free upgrade to Windows 10 ended on July 29, 2016, but there is a trick to get Windows 10 furthermore. If you claim to use a assistive technology, you get the upgrade still for free. Get Windows 10 Anniversary Update (Redstone) version 1607 now. Changes in v1.4.9200.17346: some minor improvements. 0 on: "Windows 10 Update Assistent v1.4.9200.17346"